Prime Global Cities Index Report has just been launched, tracking prime residential prices across 37 global cities worldwide. Knight Frank launched the index, which revealed an increased in residential prices of 4.4% in the year to June 2016 - its highest rate of growth over the last two years. 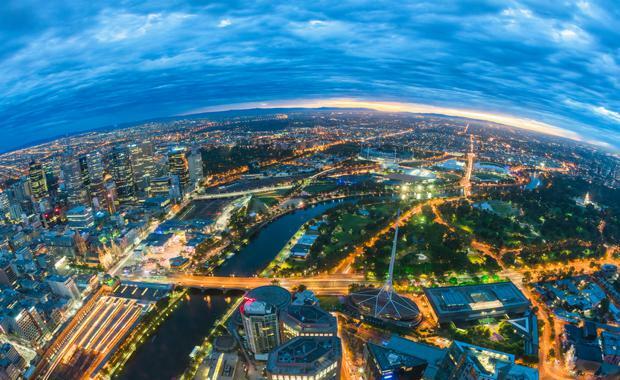 According to Knight Frank Residential Research Director Michelle Ciesielski, Australia is considered highly desirable for long-term wealth preservation despite a continuing global uncertainty. “It also helps that Australia is highly ranked for lifestyle and well-placed for the education of future generations, despite the Foreign Investment Review Board (FIRB) application fees, as well as foreign investor duties and land tax surcharges in Sydney and Melbourne. “Locally, Australia has seen a steady recovery in non-mining activity towards a more services sector- dominated economy. "The share market has experienced an upward trajectory over the course of 2016, whilst business confidence remains positive in this low-interest environment,” says Ms Ciesielski. Vancouver leads the rankings for the fifth consecutive quarter. Prime prices have increased by 36.4% in the year to June but July saw the surprise announcement that the British Colombia Government plans to introduce a new 15% tax for foreign buyers, effective from 2 August 2016. 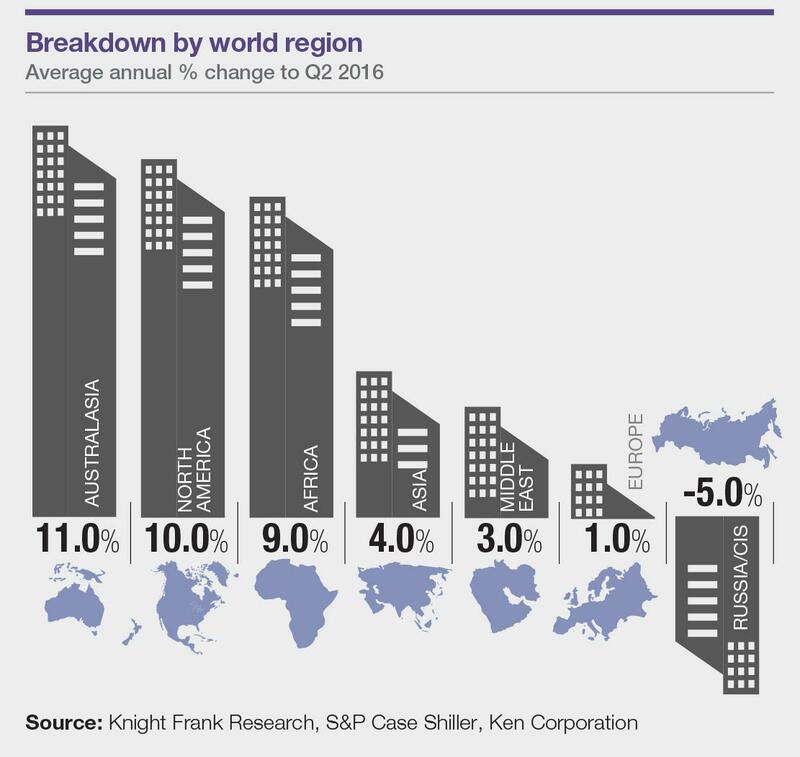 Other top performers this quarter include Shanghai (22.5%), Cape Town (16.1%), Toronto (12.6%), Melbourne (11.0%) and Sydney (10.2%); all saw annual price growth reach double figures in the year to June. Hong Kong has eclipsed Taipei this quarter to take the title of weakest-performing residential market. Prime prices slipped 8% in the year to June as supply increased and concerns over the slowdown in the local economy persisted. The majority of our top ten ranking cities have been on the receiving end of new cooling measures in the last 12 months.